This article is 1549 days old. 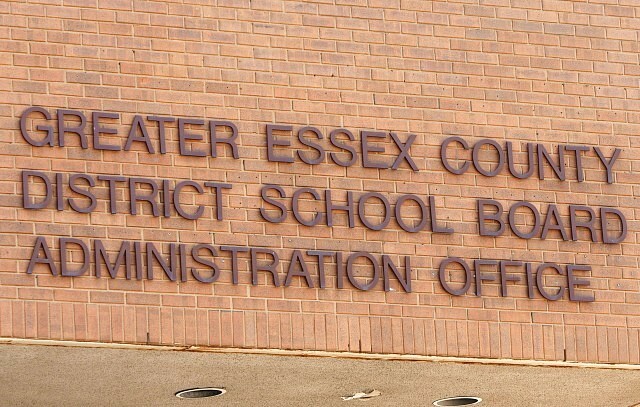 The committee tasked with the program and accommodation review of five public schools in Kingsville, Harrow and Amherstburg is now in place. The committee is comprised of the Principal, a staff member, and two parents from each school being studied. In addition, there are also four community representatives. The superintendent of Education, Todd Awender will act as a facilitator for the committee. The 24 members will hold an organizational meeting on January 26th at General Amherst High School to begin consideration of capacity issues at each school. The first public meeting will be held Thursday, January 29th at General Amherst High School starting at 6:30pm. There will be three additional public meetings before the committee submits its recommendations to the Board of Trustees.